What is missing in the new Gartner Buy/Own/Advocate Customer Experience Journey? – VEMT – The Customer Experience & Loyalty Marketing Cloud. 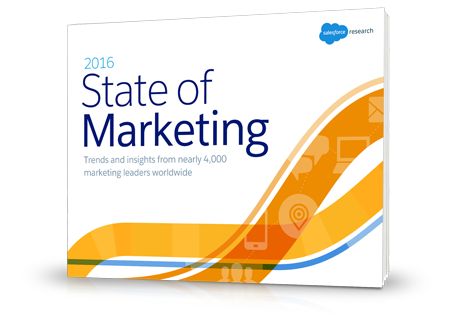 Persuasion Marketing and Marketing Technology. BlogHome » VEMT News » Curated Links · Loyalty · News · Resources · Strategies » What is missing in the new Gartner Buy/Own/Advocate Customer Experience Journey? This month, Gartner published a new Customer Journey Model which they baptized – very practically – the “Buy/Own/Advocate Customer Experience Journey”. As soon as you see the graphic representation of this journey, the reason for its name becomes clear: it has three cycles, which are marked with the names ‘Buy’, ‘Own’ and ‘Advocate’. 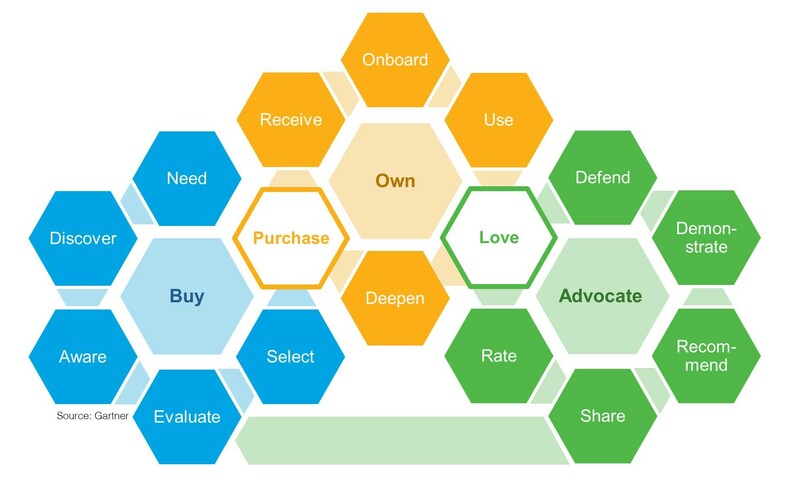 For many reasons, this is a nice update to existing Customer Journey Models and it is nicely communicated with beehive structures. One of the important details you should notice is the feedback loop from share to evaluate, which introduces the social influencing route. This one is not always present in other models, or not always that clear. We also like the ‘defend’-element in the advocate cycle, which is a nice ambition level to aim for many brands and stores. It’s the advocate walhalla state, as it were. Yet, the title of this article already has given away that we’re not completely happy with the new model. The opportunity to include Loyalty in this journey model is obviously missed by Gartner. Many elements in the Gartner model do touch the loyalty loop (like the route from ‘Love’ through ‘Deepen’, to ‘Purchase’), but they miss the communicative strength of the classic McKinsey Loyalty Loop (published in 2011 by Fred Zimny), which clearly shows the ‘shortcut’ that loyalty actually is. Simplicity in communication has always been the forte of McKinsey, which clearly shows in the graphical display of the thought above this paragraph. It’s interesting to see in how many versions this representation pops up when you search for something like loyalty loop, influence cycle or even the more generic ‘customer journey’. For people who like detail (like me), versions that have been enriched with many aspects show many minutes of puzzle fun, comparing elements and versions for their individual qualities and strengths. The more recent ‘master of communicating marketing technology concepts’, Altimeter’s Brian Solis, takes the Journey model to new heights showing the same concepts as McKinsey did with more detail, touching more underlying concepts and their relationships. Also in this model, loyalty (and ‘bonding’ as the supreme version of loyalty) has a clear and prominent position, as compared with Gartner’s journey model. In this critical overview, we would also like to pay attention to the minimalists and design lovers, which biggest challenge is to let go of details and show only crucial concepts and relationships. Our favorite in this area is the Rapp Affinity loop, and then of course especially the right hand side of their model: the path to Passion. 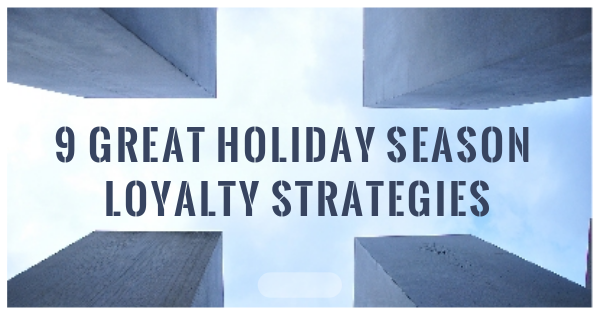 Which loyalty marketer wouldn’t want to stay on that track all the time? In a slightly outdated graphical language (or is this Malevitch/Constructionist type retro style the thing of the moment? We admit having missed that trend if it is…) we would like to conclude this parade of Customer Journey Pictures with the Cornell model. Also detailed, also designed and again with sufficient room for the loyalty aspect that proves to be so important in Customer (Experience) Journey modeling. 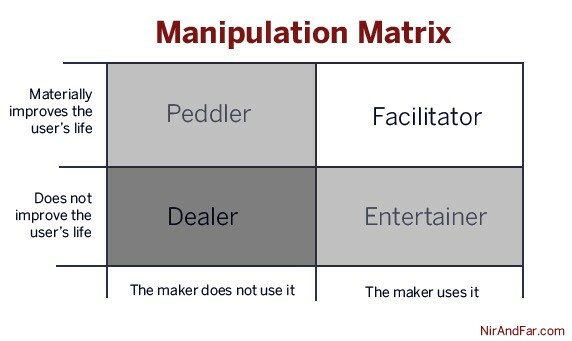 This model actually comes close to Gartner’s (apart from the beehive elements) in showing that there are many internal cycles that form part of the meta-journey of customers. This model has many interesting elements and relationships while it is still a simple representation of what can happen during an individual’s journey along commercial routes. Concluding: what’s missing in Gartner’s new model? Although it implies some of the elements that other models make explicit, and it updates some of the expressions used for various moments in the sub cycles of customer journeys (like defend), it misses out on guiding the model user exploring the options of using loyalty as a strategy in shaping the customer experience journey. We offer Gartner a few hours of support to push this potentially great initiative one level further towards perfection.